Brian Cormier ~ Amaral and Associates Real Estate, Inc.
Brian has been associated with Amaral & Associates since its early beginnings. Brian’s innovations and ideas along with his colleagues have helped to create The Amaral Advantage concept as well as The Advantage School of Real Estate and have helped the company to accomplish the growth it has realized in just the last five years. Brian currently heads the Amaral Advantage Training Division; another success that contributes to the growth of the company. In his position as Training Manager, he shares his 18 years of experience as a Realtor® in the field. Brian’s experience helps other Realtors achieve their goals through the Amaral Advantage Training Program. 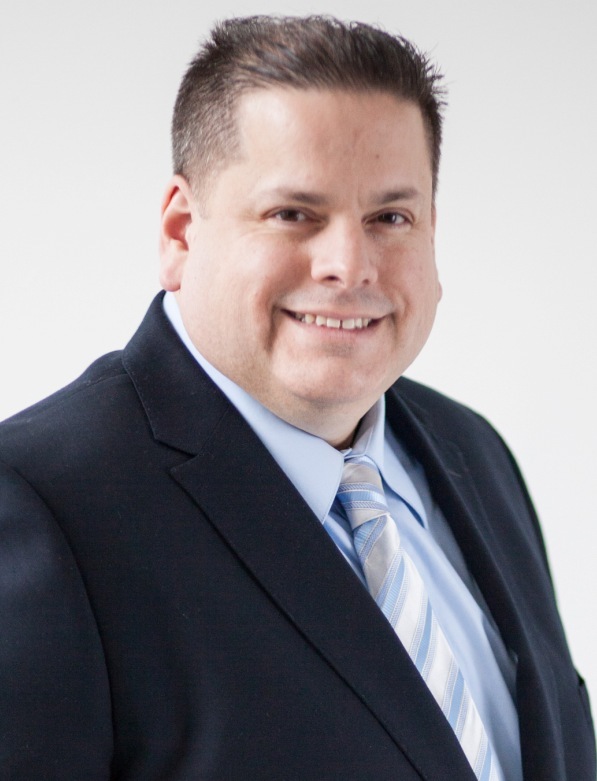 Brian currently holds a Real Estate Broker License and is a Licensed Real Estate Instructor in Massachusetts and Rhode Island and is active in Real Estate Sales,Real Estate Sales Training and Real Estate Pre-Licensing Instruction as well as the company’s future development and successes . Brian enjoys the fulfillment of sharing his knowledge, experience, and innovation with his colleagues to see the success of each individual he helps to succeed. Brian was raised in Fall River and is a Fall Riverite and Christian and is married and has two wonderful children that he loves to spend time with enjoying all that God provides. Brian loves to Karaoke and shares his musical talents at company meetings.